Freestanding on-premise signs are commercial signs that are not attached to buildings or other structures and include ground-mounted, monument, pylon, and pole signs. 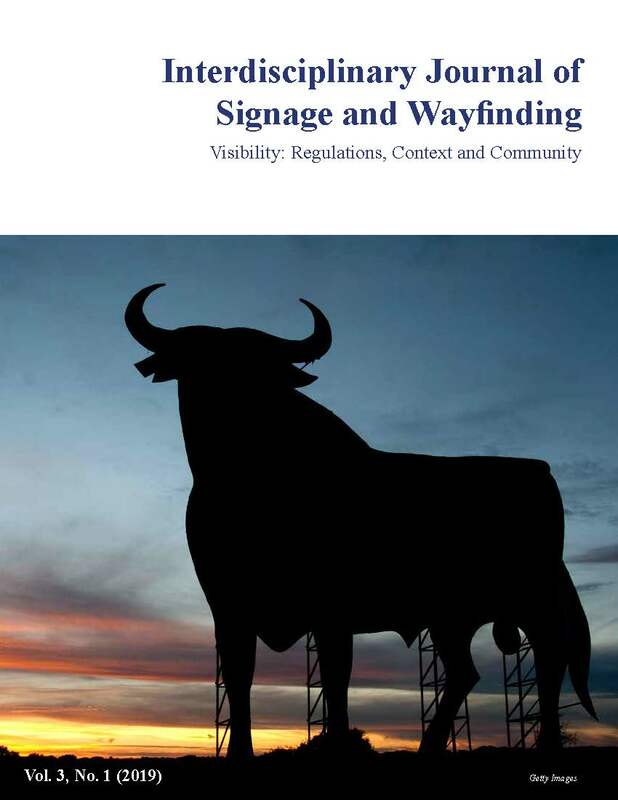 This report focuses on issues related to the appropriate mounting height of freestanding signs. 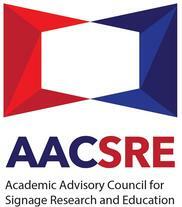 The objective of this report is to develop best practices for optimal freestanding on-premise sign mounting height based on roadway factors, sign visibility, and traffic safety, relying on existing research and practice and basic geometry, and describing variations for different road types and sign lateral offsets. To achieve this, the existing on-premise and traffic sign mounting height research was reviewed, and the current state-of-the-practice was summarized. In addition, a technical analysis of on-premise sign height and sign visibility based on roadway cross-section and driver-to-sign sightlines was conducted. American Association of State Highway and Transportation Officials (AASHTO). (2011). A policy on geometric design of highways and streets (6th ed.). Washington, DC: AASHTO. Agoura Hills, CA. (n.d.). Sign ordinance revisions. Bertucci, A., & Crawford, R. (2011). Model on-premise sign code. Bristol, PA: United States Sign Council Foundation. Fambro, D.B., Fitzpatrick, K., & Koppa, R.J. (1997). NCHRP Report 400: Determination of stopping sight distance. Washington, DC: National Academy Press. Garvey, P.M., & Kuhn, B.T. (2011). Highway sign visibility. In (Ed. ), Handbook of Transportation Engineering (2nd ed., pp. 7.1- 7.17). New York, NY: McGraw-Hill. Jourdan, D., Hurd, K., Hawkins, H.G., & Winson-Geideman, K. (2013). Evidence-based sign regulation: Regulating signage on the basis of empirical wisdom. The Urban Lawyer, 45(2), 327-348. Kuhn, B.T., Garvey, P.M., & Pietrucha, M.T. (1997). Model guidelines for visibility of on-premise advertisement signs. Journal of the Transportation Research Board, 1605, 80-87. Pietrucha, M.T., Donnell, E.T., Lertworawanich, P., & Elefteriadou, L. (2003). Effects of traffic characteristics and mounting height. United States Sign Council Foundation.